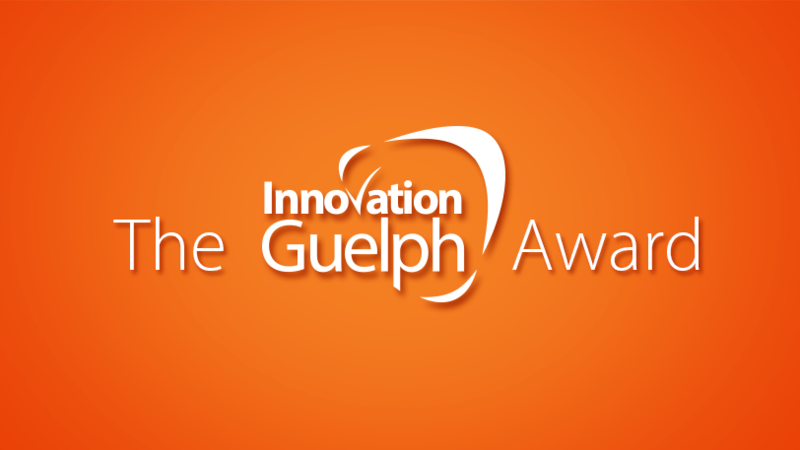 Congratulations to all of our amazing SME (Small to Medium sized Business) nominees for the 2016 Innovation Guelph Award! MANTECH’s mission is to be the market leader in creating water and soil analyzers, in generating the highest quality results in the shortest amount of time, and in green innovations, with the goal of enabling our customers to have significant positive economic and sustainable impacts on their businesses and communities. MANTECH has sold more than 1,900 analyzers in 45 countries. With the support of the MOECC, City of Guelph and University of Guelph, MANTECH has launched the fastest organic contaminant analyzer which follows a green chemistry method. MANTECH values the protection of the environment and safeguarding public health. “I have been working with Mantech’s CEO, Rob Menegotto, for a year and a half. In that time, I have seen the company transform and grow. This year they moved into a much larger facility to be able to meet the increasing demand for their products. Bold Canine was founded in 2005 as a dog training & pet care company servicing Erin & surrounding areas. In 2011, Bold Raw & Mega Dog were founded as a division of Bold Canine, to manufacture local, all natural frozen pet foods for dogs and cats. All of our products are sourced from local farms, mostly from Wellington county. Our food is now in over 450 retail locations coast to coast, we are currently the largest Canadian raw pet food manufacturer in the country, improving the lives of dogs and cats 1 meal at a time. 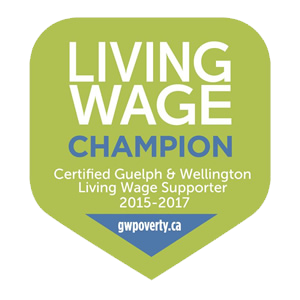 “Bold Canine (Caroline Bolduc ) have been motivated and coachable throughout their connection with Innovation Guelph. This is due to a collaborative culture built on respect and dedication. Founded in 2012, Lucky Iron Fish is a growing social enterprise with big aspirations: to tackle and wipe out iron deficiency anemia. Its carefully formulated and tested cooking cast iron fish, seen as lucky in Cambodian culture where it was first introduced, has been shown to reduce instances of iron deficiency anemia when used daily during food preparation. A certified B-Corporation, Lucky Iron Fish has received major international awards and recognition from the Clinton Global Initiative University, Forbes, O, The Oprah Magazine, BBC, Grand Challenges Canada, the Cannes International Lions Festival, the Edison Awards, the CLIO Awards, and the Asia Design Award 2015.